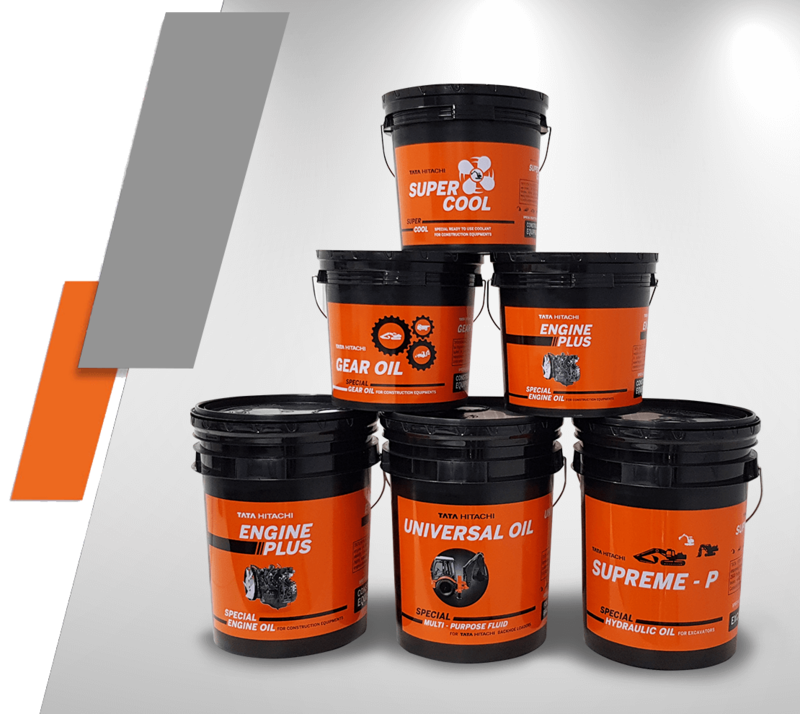 To ensure our customers get the best performance from our construction equipment, we offer a range of genuine oils. Besides protecting the individual components of the machine, they can increase overall reliability and productivity. 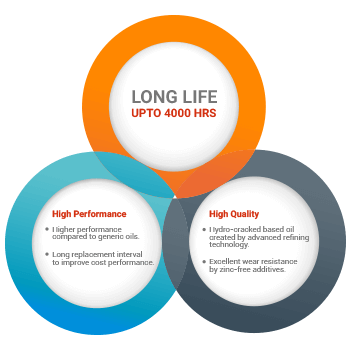 Proven to last longer than other oils, they will also reduce operating costs. The wide range of lubricants includes hydraulic oils, engine oils, gear oils, grease and coolants. Our engine oils include high quality base oil and advanced additives combined in a balanced manner for high output and low emission diesel engine. 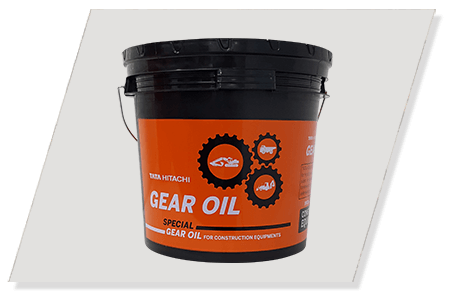 An extreme pressure hypoid gear oil featuring load resistance, anti-corrosion, anti-oxidation and anti-foam properties for differential and manually operated transmissions that ensures smooth gear- shifts under all driving conditions. Our heavy duty grease is a multi-functional extreme pressure grease suitable for temperatures up to 130°C. It is specially recommended for use in construction equipment and heavy duty vehicles. This grease is developed keeping in mind the arduous conditions of operations. 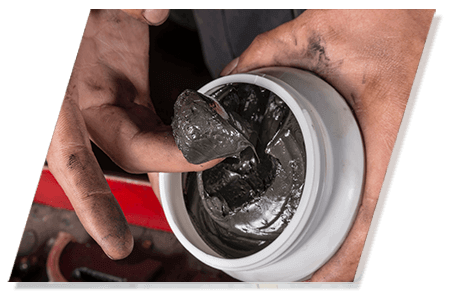 Our rock breaker grease contains Moly Copper Graphite with a wear load capacity in excess of 800 Kgs. Super Cool is a fully formulated, ready to use ethylene glycol based coolant. Super Cool is free from nitrates, amines, silicates, borates, phosphates and heavy metals.